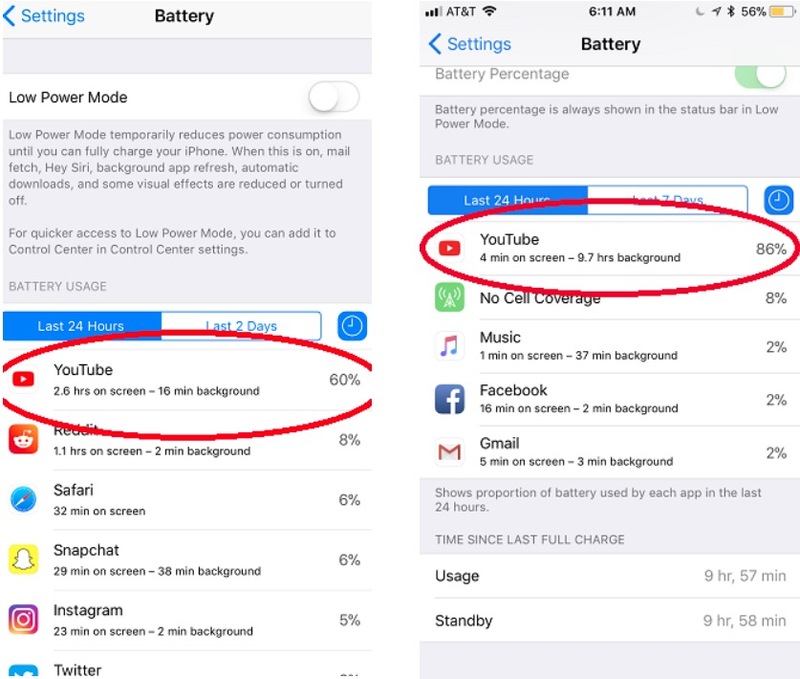 YouTube has confirmed it is working to resolve a bug in its mobile app that causes significant battery drain on Apple devices, even when the app is running in the background. According to multiple reports on Reddit and Twitter, what seems to be a bug in the YouTube application appears to be mainly affecting devices running iOS 11.1.1. Drain rates can also vary, though one person claimed that their iPhone X lost 20 percent of its battery in just 30 minutes. 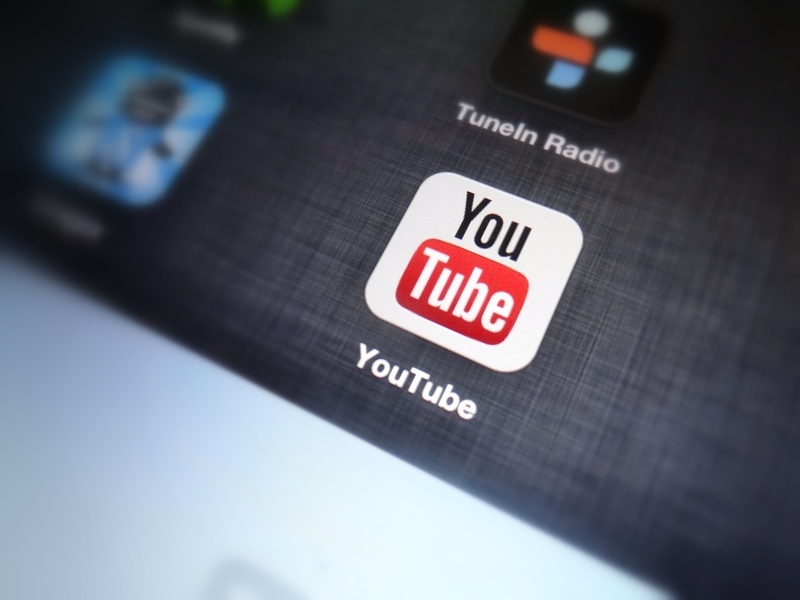 The problems don’t stop here, unfortunately, as many iPhone users have reported that the YouTube app is also causing their smartphone to run significantly warmer than usual when watching videos. An iPhone should not run hot whilst simply playing a video, so it certainly seems like there is a bug in either iOS 11 or the YouTube app that needs to be addressed. The two issues, however, don’t seem to be occurring together in every case. Some users have linked the trouble to Apple’s iOS 11.1.1 update, and YouTube’s statement suggests that if so, it could be a matter of the the app’s latest update being poorly optimized. YouTube has confirmed that it is aware of the issue and is “actively working” to find a solution to the problem, although no specific time frame was given. An update for YouTube for iOS was released this morning. No word yet if it addresses this battery drain bug. Let us know if YouTube is causing your battery to drain in iOS 11.1.1. 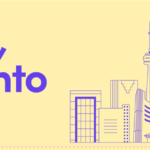 Lyft Launches in Canada Next Month in Toronto, First Market Outside U.S.